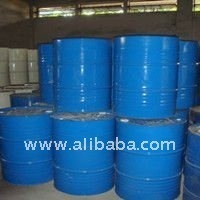 in 25kg/180kg drum, IBC or as your requirement. 3. Usage : Mainly used in the pharmaceutical, cosmetic, plastic, spices, coating and electronic industries as dehydration and cleaning agents.